Typical multi-sport trip with Fassbinder. “You’re almost always making it up as you go”, says Steve Fassbinder of his multi-sport exploits. “Doom” embarks on long-distance, backcountry adventures that typically include two to four of the following sports: packrafting, thru hiking, rock climbing and mountain biking. “I’m figuring it out as I go,” he says. Fassbinder started racing mountain bikes, but eventually, the constant riding took a toll on his knees. 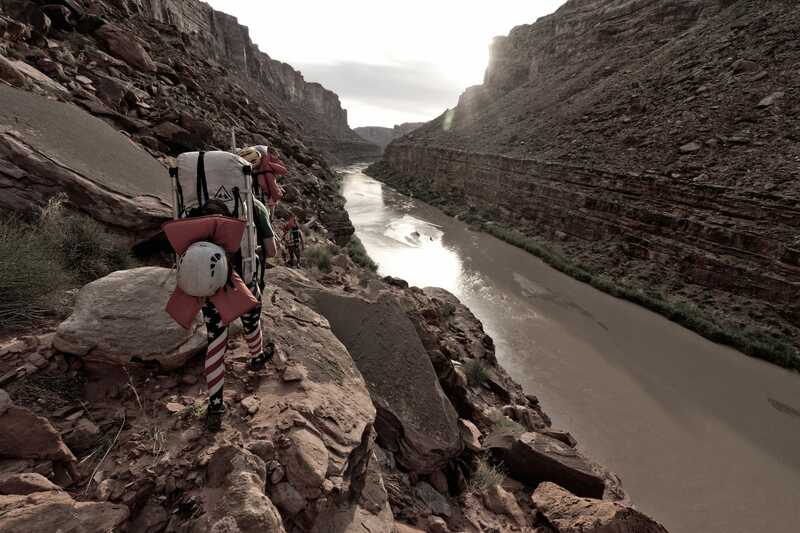 When he discovered packrafting he realized he could take his bike and do these routes that were never possible before. “So I got a boat, planned a mega trip in the desert, and I was going down the rabbit hole,” he says. And so began his obsession with multi-dimensional trips. Fassbinder put ascending desert towers on the activity list, which also added ropes and gear to what he had to carry. “It totally gets heavy,” he says of the sometimes 100-pound total package. “You would never want to carry a pack with that much weight. 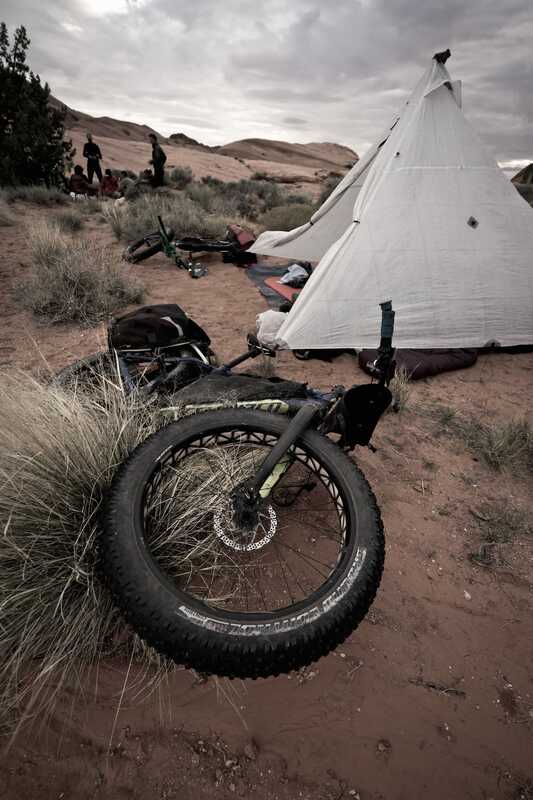 But, depending on how you do the trip, your bike carries a lot of it.” On his Brooks Range trip, he put about 20 lbs. of lightweight stuff in the pack—stuff that takes up a lot of room on the bike, but that isn’t heavy. “Your legs still have to work, and for some of the nasty hike-a-bikes you have to wear the weight,” he adds. But you learn fast how to avoid those. Still, he adds, there’s a lot you need to know. Here are some tips that might help you survive your first multi-sport adventure. Keep learning: “Again backcountry camping skills are a work in progress. I learn and make mental notes every time I go out.